Two new publications on bat conservation available. The meeting will occur in July/August 2016 in Durban, South Africa. More information to come. 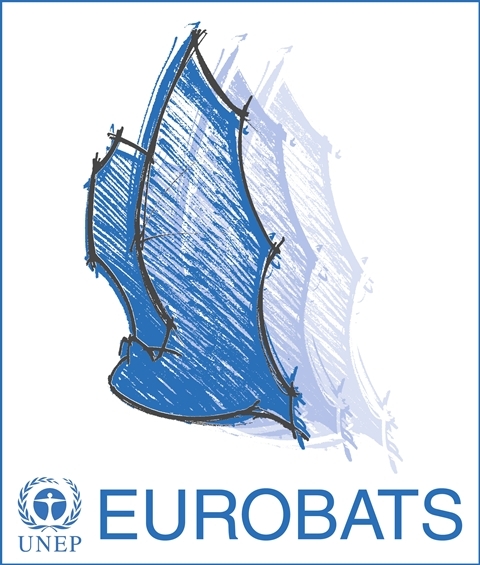 A special issue of the Mammalian Biology Journal devoted to bats as bioindicators has been published recently with active participation of many EUROBATS Advisory Committee's members. Israel became the 36th Party to EUROBATS! 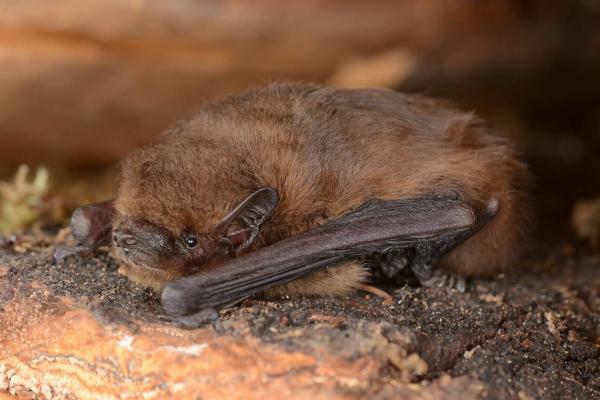 The first issue of the IUCN Bat Specialist Group Newsletter for November 2014 is out!